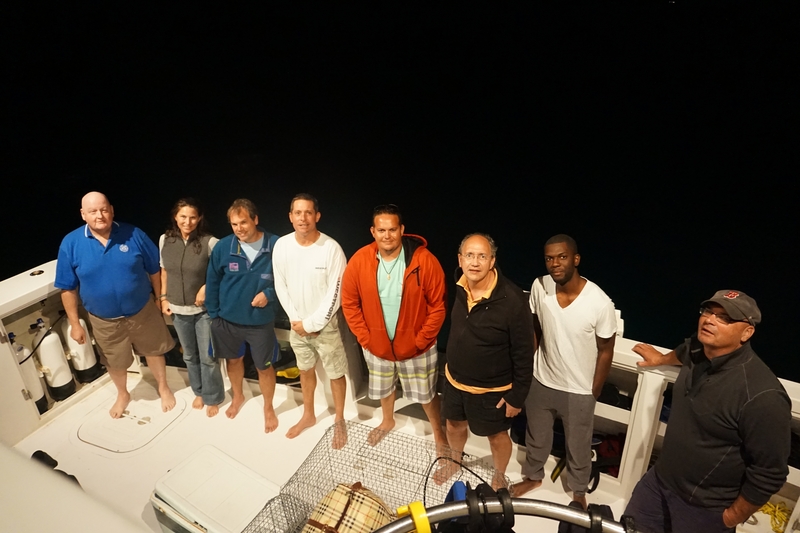 OCA participates in December, Full Moon Nassau Grouper Spawining Aggregation Expedition. Present on expedition Dr. Craig Dahlgren, Casuarina Lambert McKinney (BREEF), Wolcott Miller (Atlantis), Wyane Sullivan, Rupin Baker, Jimmy Schlutin, Don Ferris, Monica Bollet and Local commercial fisherman Colton Cartwright. We Look forward to sharing the entire beautiful story of great Ocean Conservation success very soon! In the story you will join a significant team of explorers, researchers, scientists, dive pioneers, ngo’s and a local Long Island commercial fisherman, all discovering secrets and collecting valuable fisheries data about the Nassau Groupers Spawning Aggregations. Healthy Aggregation sites are vital to the overall health of the ocean and our planet! Imagine all the Marine Conservation that would occur for our planet if each person was educated properly about our ocean and how it is dying. And imagine if the present ocean policies in place and the new and wonderful ocean initiatives being adaptaed by the global communities were carried out as planned and properly enforced? – Wow now that would be the greatest Marine Conservation movement in the history of mankind! 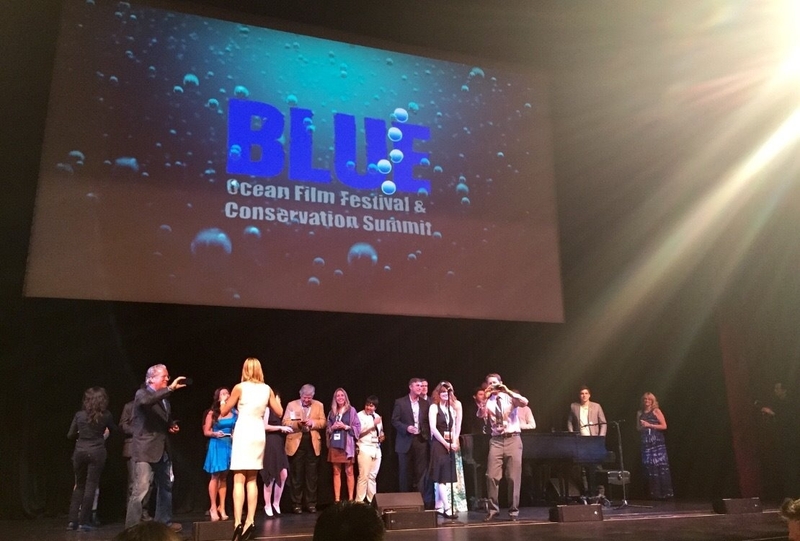 This past week at the BLUE Ocean Film Festival and Conservation Summit, the energy and passion of all participanets was high and this energy of “Humans in Nature – taking individual responsibility” was the underlying tone. BLUE is a gathering of Humans, all comeing together with great love of our oceans, producing films that educate to inspire action towards saving our Oceans! Since the establishment of Ocean CREST Alliance in 2012, our group has participated and contributed to several Ocean Conservation venues. The Carribean Challenge Initiative on Necker Island in the British Virgin Islands, wrtting papers for the IMPAC3 in Marselle France, was 1 of 5 case studies chosen on the develpoment and establishment of Marine Protected Areas presented at the World Parks Congress in Sydney the largest gathering of marine organizations ever, and now in attendance at the Blue Ocean Film Festival and Conservation Summit in St. Petersburg Florida on Nov3-9th. What an honor and privleldge it has been! BLUE bills the film festival first in it’s title but exists for the second part, a gathering of ocean advocates; marine filmakers, scientests, explorers and ocean enthusiasts producing films chronicleing and challenging our biggest health issue on planet earth; our marine environmentalve issues. There is a beautriful and powerful movement today , by governments, business, and the public to help save our Oceans decline and the Ocean community was well represented at the BOFF, with a strong iffluences of all films, whether intended or not, towrads Conseration, Research, Education, Science, Technology, Exploration and the policies of Ocean Conservation. The filmakers through their storytelling delivered a powerful message documenting the issues of our ocean providing valuable informayion to better understand our oceans. – In a sense these film makers become explorers, scientists and educators bringing the Oceans story to the world! A common thread linking the conversations at the Summit, through the many panels of experts and rountable discussions by the organizers all star cast at BLUE, is the establishment of a Global Netwok of Marine Protected Areas (MPA’s), to be developed and utilized as a bond uniting all Humans, to help repair and protect our Ocean Planet – which we call Earth! This is a Top priority and these wonderful films help to drive this movement! It was amazing to view films presented by the top of the industry right next to the many, many very talented and very passionate smaller filmakers, all addressing the real issues to help inspire and drive change. The top winner of the best film award was 14 year old Jonah Bryson with “The Sweet Spot in Time”. Because of todays technology in equipment and social media, filmakers do not need millions of dollars to make fims that will drive change. From cameras the size of lipstick applicators attached to small submersables, to adventurers sailing the oceans, to animated films for children, we are truly living in a new time of exploration and discovery, and through the lenses of these artists and the new social media outlets, anyone can produce a film, a blog or an article with pictures, that reaches millions with the click of a button. 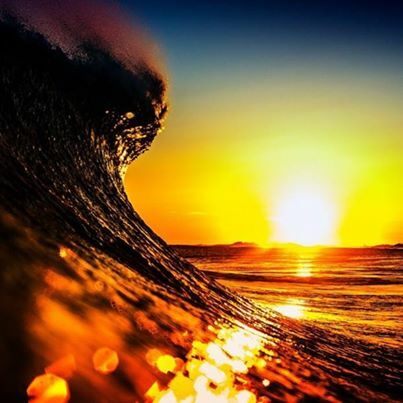 It is through this technology and the deep love of our oceans that drives these filmakers and it is this passion that will make the changes we so desperatly need. Inspiring ALL humans on the planet to become engaged in Ocean Consrvation! – This is the goal of the BOFF flimakers and ocean community. Combining this with good ocean policy and good enforcement of these policies, our theroy of “indiviudal responsibility” will becomeit reality! In today’s world of social media we are made aware of the issues we face of our declining ocean health, but the Mission of these BLUE film makers, story tellers and the many ocean advocates is how to INSPIRE people to change! 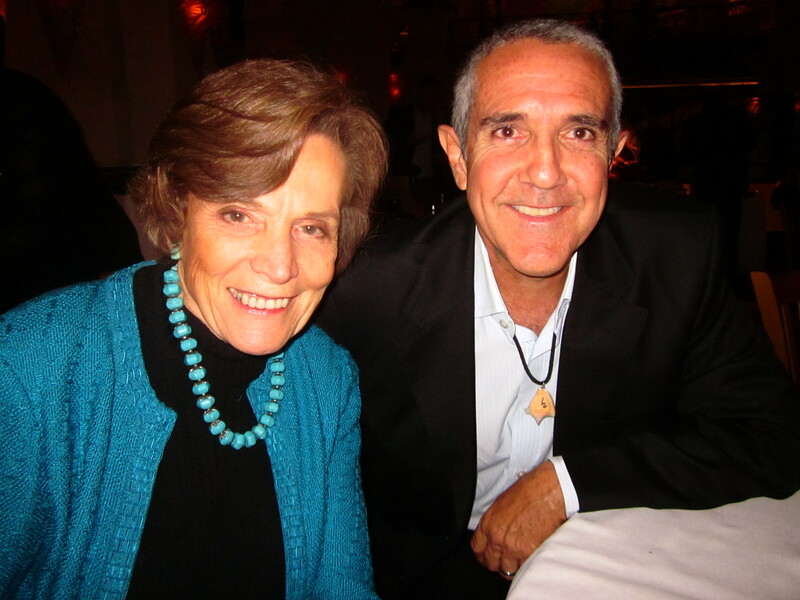 Sounds familiar right – Mission Blue and as Dr. Sylvia Earle so eloquently stated at the BOFF: Now we Know, So Now We Can Care! To all the BLUE Filmakers, thank you for taking action to Inspire Change! Together through your lenses and the varied forms of media available today, let’s show the world how to save our planet and how save all humans! 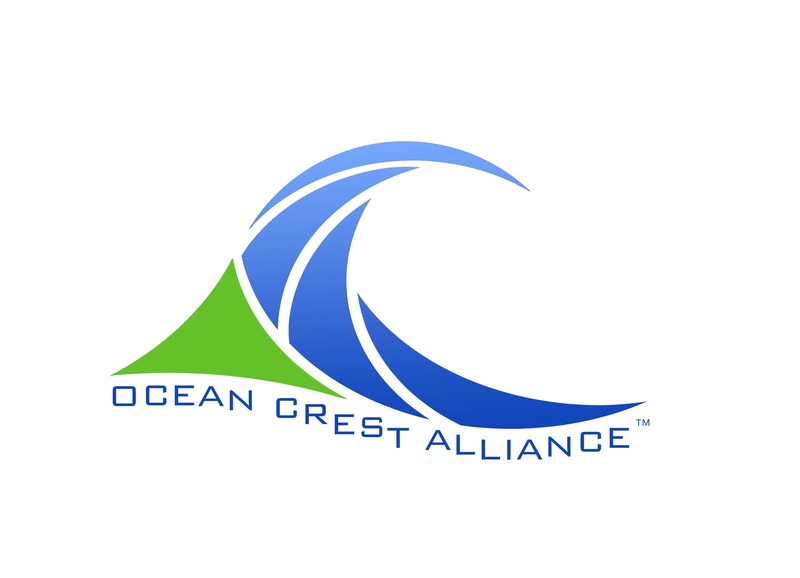 For greater information about Ocean CREST Alliance, and our conservation efforts, please contact us to speak directly. The 2nd Guy harvey Gulf Fisheries Symposium 2014 was located at St. Petersburg Florida UF Bayboro Campus. Ocean CREST Alliance attneded two days of presentations and panel discussions featuring the latest marine fisheries research and management issues from the leaders in ocean research, conservation, education, policy and user groups. Saturday, November 15th was open to the public for a sustainable seafood festival featuring the finest local chefs and interactive exhibits from local marine conservation groups. First published November 13, 2014, at WPC Sydney http://worldparkscongress.org/ the article as featured in the Aquatic Conservation Marine and Freshwater Ecosystems journal was co-written by Ocean CREST Alliance, Joseph Ierna Jr., looks at five case studies from around the world illustrating key lessons in integrating top-down and bottom-up approaches to stakeholder and community engagement in the planning and implementation of marine protected areas (MPAs). The Bahamian Reefs Hope Spot, so dubbed by ocean scientist Sylvia Earle, has 700 islands and cays which represent one of the most vast shallow water ecosystems in the world. The expansive and productive fishing grounds known as The Great Bahama Bank and The Little Bahama Bank comprise 180,000 square miles. This rich biodiversity directly supports the country’s third largest economy, fisheries that bring in about $100 million annually. What’s happening in these waters is out of control and a danger to those who wish to enjoy the area through diving, legal fishing and tourism. Bahamian waters are being pillaged daily by Illegal Unauthorized and Unregulated (IUU) fishing activities. Poaching has long been a problem in The Bahamas, and recent incidents seem to suggest it isn’t slowing down. During a boating trip last week, Joseph Ierna Jr. and his wife Nicola of Ocean CREST Alliance, a Bahamian based non-profit Ocean Conservation group and two other US couples encountered illegal Dominican Republic poachers while cruising the Cay Sal Banks, closest to Bimini. 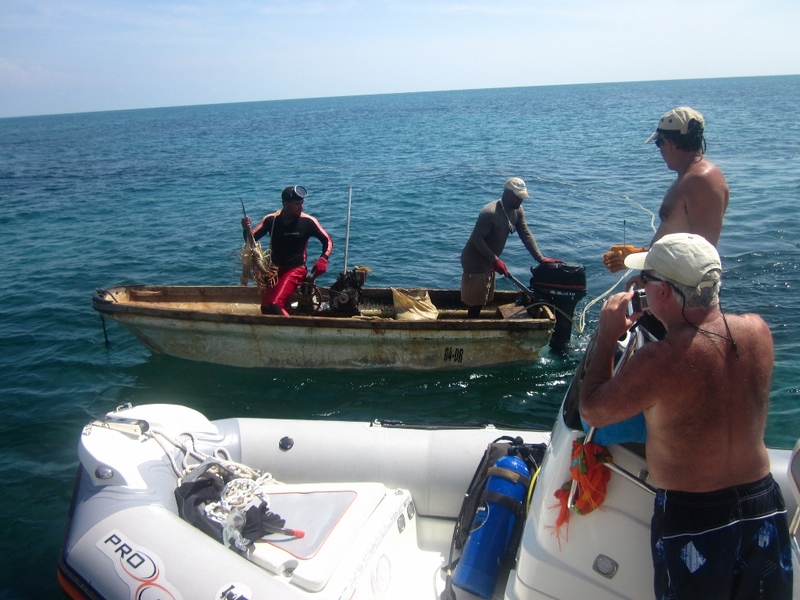 While our Bahamian commercial fisherman are preparing for crawfish season the Dominican Republic poachers are hitting it hard, stealing our marine resources and our economy from ALL Bahamians! See the “Press Release” for the full story featured today in the Tribune and on ZNS by our partners at the Bahamas National Trust. Thank you to the BNT, the Government Officials and Enforcement Agencies for bringing our encounter to the press. It’s time for action against these Illegal Unregulated Unreported activities. This illegal activity hurts everyone! FEEL THE ENERGY! OF OUR OCEAN PLANET! OCA applauds announcements, which came during the recent “Our Ocean” conference organized by U.S. Secretary of State John Kerry in Washington, D.C., are drawing positive reactions from marine scientists and activists globally! Palau is creating the Palau National Marine Sanctuary, which will provide full protection to 80% of Palau’s exclusive economic zone by ending all industrial-scale fishing and exports. The 500,000-square-kilometer sanctuary will be equivalent to the size of Texas. Chile is putting forward a new national policy to prevent and deter against illegal, unreported and unregulated fishing. Norway is allocating $1 billion to climate change mitigation and adaptation abroad, including substantial contributions to the Green Climate Fund; $150 million to promote sustainable fisheries abroad; and $1 million for studies on pollution involving plastic trash. The Cook Islands will expand its noncommercial fishing zone from 19 kilometers around each island to 80 kilometers and has pledged to include its northern islands in a marine park. The reserve expansion wasn’t the only marine-related move the Obama administration announced in recent days. The White House also announced a plan to combat black market fishing by requiring that all seafood in the United States be sustainable and traceable. The initiative, which will include stepped-up labeling and inspection efforts, is aimed at ending illegal, unreported, and unregulated fishing, which is estimated to account for 20% of the value of world catches. Economists estimate the black market in fish produces between $10 billion and $23.5 billion in economic losses. The Institute of Caribbean Studies (ICS) is the leading Caribbean American advocacy organization and Think-Do Taank. The vision of ICS is an environmentally sustainable, inclusive prosperous Caribbean Society. We believe Life Needs the Caribbean Sea because over 36 countries share the Caribbean Sea. For the 15 CARICOM countries alone, it provides a livelihood for over 120,000 fishers and indirect employment opportunities for hundreds of thousands of others (particularly women) in the processing, marketing, boat building, net making and other support services. Millions cruise and sail her waves; and the search for oil and deep sea bed minerals continues unabated. With all this human activity and climate change causing ocean acidification and sea level rise, the Caribbean Sea is at risk. Our vision is a clean, healthy, living Caribbean Sea in 2030. Together we have the power to save the Caribbean Sea. “Life Needs the Caribbean Sea”. In honor of UN World Oceans Day, June 8th, the Institute of Caribbean Studies, Washington DC is launching its “Life Needs the Caribbean Sea” Public Awareness Campaign #CaribSea4Life with the first Caribbean SeaFan Festival & Telethon Online, #CaribSeaFanFest. The Caribbean SeaFan Festival will bring together fans of the Caribbean Sea #CaribSeaFan to create community– to tell stories that show why “Life Needs the Caribbean Sea”. We invite to become a Caribbean Sea Fan! The fact is the Caribbean Sea is at Risk! Coral Bleaching; OverFishing, Plastic Waste from the Land, Illegal Dumping of wastes from ships are just some of the perils that threaten the life of the Sea. On June 8th, over a period of 8 hours, from all across the Caribbean region and beyond, fans of the Caribbean Sea — environmentalists, activists and policy makers who are working to promote environmental sustainable management of the Caribbean Sea; fisherfolk, sailors, and water sportsmen whose livelihood depend on the sea; and ordinary beach lovers, surfers and seafood enthusiasts who just simply love the Sea and the food therein– will promote a shared vision of a healthy, thriving Caribbean Sea, and show how we can all work together to make it a reality. The Campaign, “Life Needs the Caribbean Sea” will promote awareness that we all benefit from the Sea and that we each and all have the power to make the difference that will ensure that together with the Sea, we enjoy a healthy life. Afterall although Sea Fans look a lot like plants with colorful, forked “branches”, they’re actually animals, just like their relatives, the corals and jellies. Sea fans are colonial animals—they’re made up of many tiny, individual animals that work together as one. Just like we must do, if the Caribbean Sea is to live. “Together we have the power to save the Caribbean Sea”. Sign on to this Thunderclap to sync your message of support and encourage your friends, colleagues, and followers to do the same. Share stories of Why Your “Life Needs the Caribbean Sea” via tweet, blog post, Poem, Haiku, Story Video, Photo on Instagram, YouTube, Facebook… You name it! Just be sure to use the hashtag #CaribSea4Life. 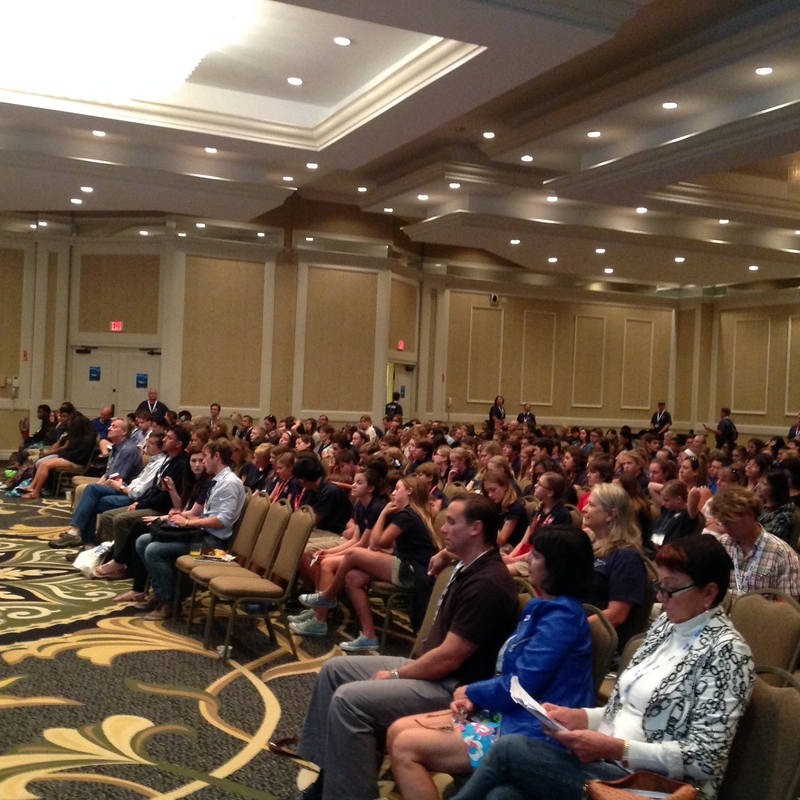 Thank you Mission Blue, University of Florida Conservation Clinic and the MANY OCA supporters! 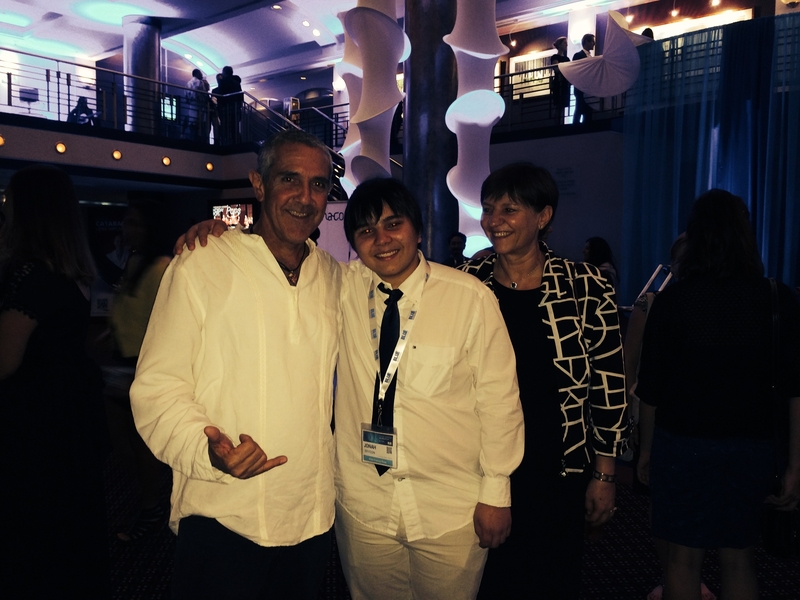 OCA Founders, Nicola and Joseph Ierna Jr. recently attended the Bahamas Natural History conference March 3 – 6 in Nassau Bahamas. 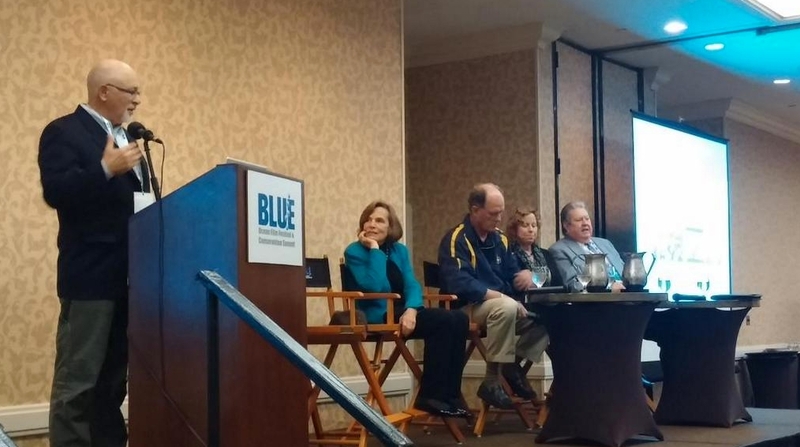 Speaking at the opening ceremony was oceanographer, explorer and author Dr. Sylvia Earle. 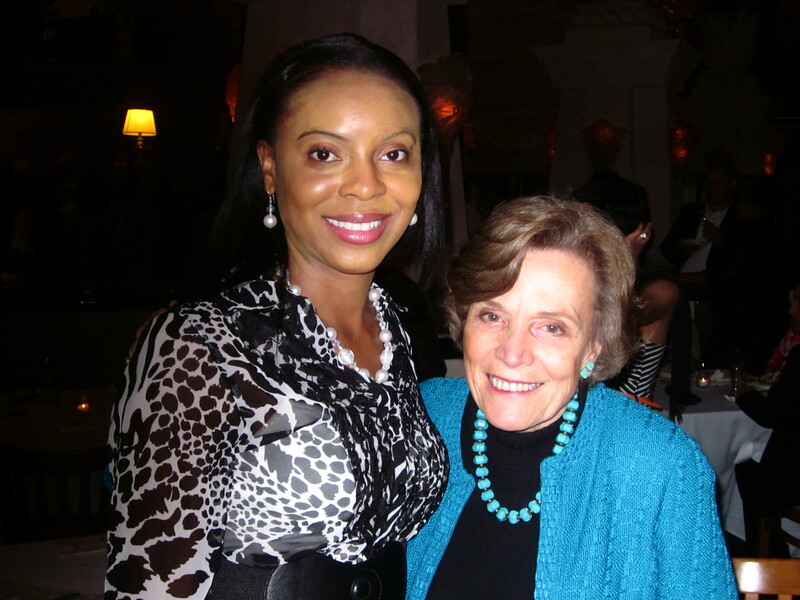 Dr. Earle urged The Bahamas to become a beacon for the protection of marine environments. Attendees, including the Prime Minister Perry Christie, were inspired by Dr. Earle as she shared her powerful message on the importance of caring for the oceans of our planet. Dr. Earle was the keynote speaker on Wednesday morning at the conference, speaking about her history and experience in Bahamas waters spanning back 47 years; she considers the Bahamas to be one of 50 Hope Spots on the planet, providing an area large enough to make a significant difference in the health of our planet. NASSAU, Bahamas — The Bahamas is perfectly placed to lead the way in saving the world’s oceans, a world renowned marine scientist told a gathering of scientists and conservationists on Monday night. The Prime Minister who spoke after Dr. Earle, responded to her challenge, telling attendees that his government is exploring several ways of further enhancing environmental protection. Just last week, he said, Cabinet ministers met with scientists from the University of Miami to discuss possible research projects in the Bahamas, and how the results could be used to inform public policy going forward. Mr. Christie also pointed to the Agricultural and Marine Science Research Institute now under construction in Andros as evidence of his government’s commitment to ocean conservation. 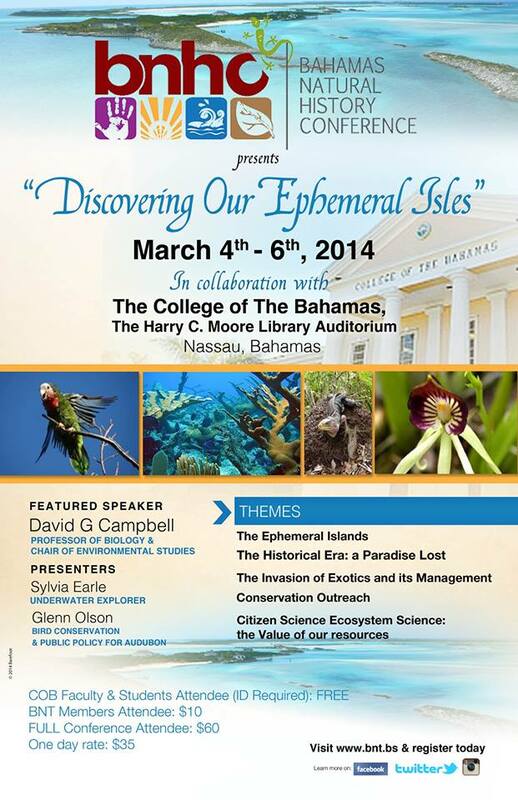 The 2014 Bahamas Natural History Conference (BNHC) is taking place March 3-7, 2014 at the Harry C Moore Library at the College of the Bahamas. Like the inaugural conference held in March 2013, it has attracted local and international researchers, educators, natural resource managers, students and naturalists. This year’s theme for the conference is ‘Discovering our Ephemeral Isles’ which was inspired by the book ‘The Ephemeral Islands,’ the definitive natural history book about The Bahamas.